Educational Objectives: List three essentials of experiential therapy. Given a patient with a behavior problem, create an experiential treatment plan to elicit change. The Three C’s Model using contract, causality and congruence as a treatment plan helps clients confront the very defenses that keep them from creating the satisfying relationships they long for. Live demonstration with a couple. This presentation will demonstrate the heuristic value of using a Case Conceptualization Model to inform assessment and treatment decision- making ; the "art of Socratic questioning; a strength-based treatment approach and ways to implement the Core Tasks of psychotherapy. A Constructive Narrative treatment approach that focuses on the nature of the client's "story-telling" features will be highlighted. A new, easy-to-learn 20 minute protocol for facilitating the ideo-plastic faculty of therapeutic hypnosis and brief psychotherapy. It is neuroscience evidence-based process for facilitating problem solving via (1) Optimized gene expression, (2) Reduced cellular oxidation, & (3) Reduced inflammation. This session will illustrate the Ericksonian utilization principle, which states that under proper conditions, a problem may easily transform into a solution. The demonstration will show how to develop such conditions via the experience of “generative trance,” such that positive shifts in a person’s somatic, cognitive and field experience lead to positive changes. Beliefs are a powerful influence on our lives. It is common wisdom that if someone really believes he can do something he will do it, and if he believes something is impossible no amount of effort will convince him that it can be accomplished. This demonstration will show how to elicit and transform limiting beliefs through a simple methodology that engages somatic and non-verbal interactions with the client as well as verbal dialog. Strength-based therapy elicits people’s abilities, previous solutions, strengths and resources in bringing about change. 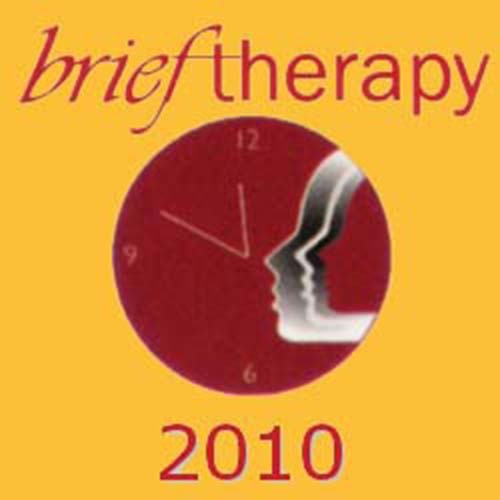 Watch Bill O’Hanlon, cofounder of the solution-oriented approach, demonstrate this evocative approach to brief therapy. An initial session with a couple that will help them to can insight into a present relationship problem. The four step process will help the couple identify clear action steps to use in creating a more satisfying partnership.